The post Oricon Flashback: Week of 3/25 appeared first on ARAMA! JAPAN. 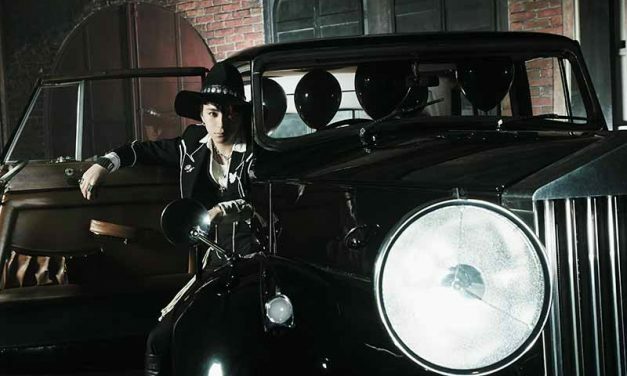 The post Yuya Matsushita to Release New Solo Album “BLACK NEVERLAND” appeared first on ARAMA! JAPAN. 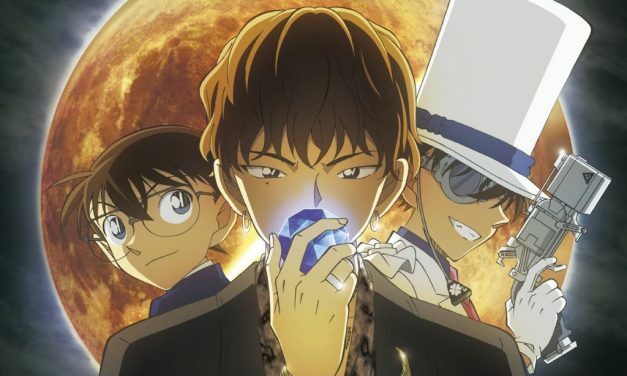 The post Hiroomi Tosaka releases “BLUE SAPPHIRE” MV, theme for Detective Conan’s “The Fist of Blue Sapphire” appeared first on ARAMA! JAPAN.